When life gets tough, we look for Bible verses about trials and hard times. In fact, if you’re going through a trial, someone may have shared the “count it all joy when you face trials” Bible verse with you (James 1:2-4). Thankfully, there are many inspiring Bible verses about joy–specifically Bible verses that bring hope and encouragement during a hard time. 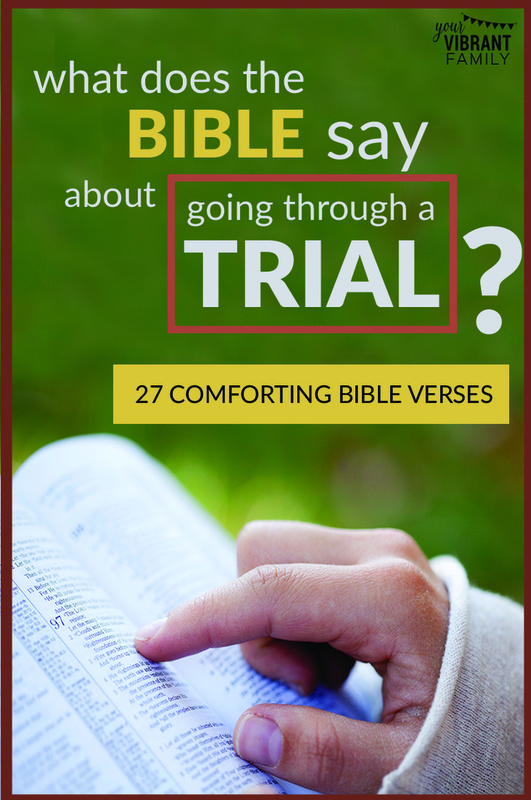 I’m excited to share my favorite 27 Bible verses about trials and hard times in this post. I pray they encourage you to stand strong during a trial! 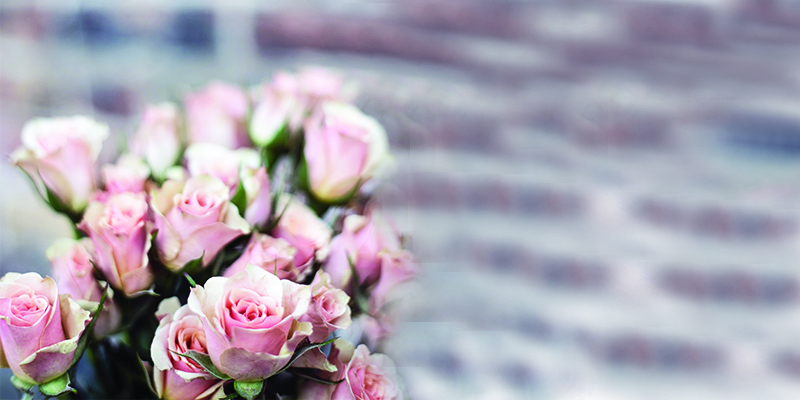 Let God help you through this difficult life challenge! 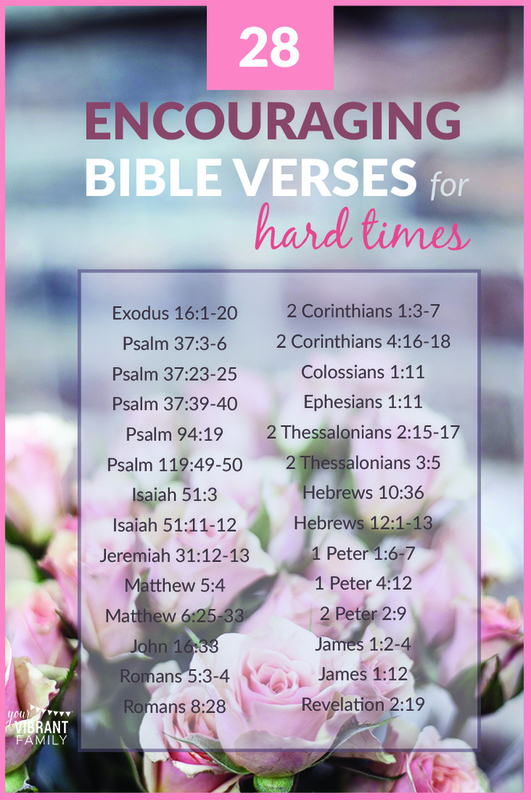 Plus, I want to give you a free video training that will teach you how to study these Bible verses about trials and hard times for yourself and apply them to your challenging circumstances right now. 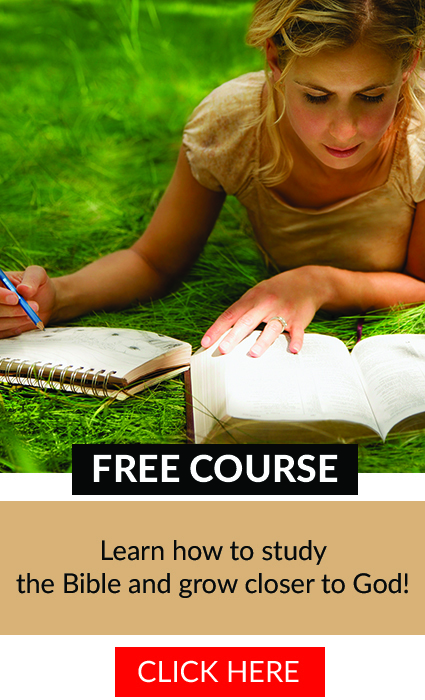 Click here and I’d be glad to send the FREE video training called “How to Study the Bible In Only a Few Minutes a Day” straight to your inbox. Listen, I don’t want to just give you a list of Bible verses. I want to teach you how to understand, analyze and apply these joy in trials scriptures to your life! Studying these Bible verses about hard times (and learning how to apply joy verses to your current circumstances) is the best way I know to welcome more joy in your life no matter the situation. But what are the best ways to study the Bible and apply biblical truth to your life, especially if you don’t have a consistent Bible time? 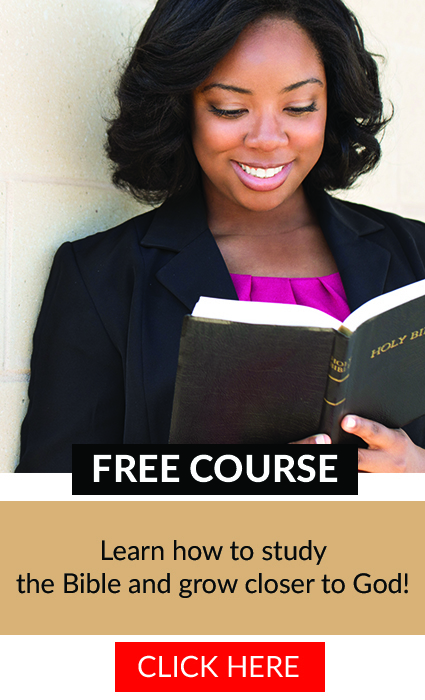 Let me teach you a simple way to study the Bible with this free video course. In three short sessions you’ll quickly learn the powerful 5Rs Bible Study™ Method. We’ll practice using the 5Rs Bible Study™ Method so that you can see how easy it is to study Bible verses in this way. Just enter your info below for this FREE video course and I will email it to you right away! I’ll teach you the 5 simple steps to unlocking scriptural truth so that you can apply these Bible verses about trials to your life and create a regular Bible study habit–in less than 10 minutes a day. Imagine how comforting it would be to, each day, know how to apply scripture about finding joy through a trial to your difficult circumstances! It’s possible with the free “How to Study the Bible” course. And this free training is my gift to you during this trial!